Josh focuses his practice on assisting clients with complex litigation, with a particular emphasis on commercial disputes, catastrophic personal injuries and wrongful death actions, and professional liability cases in both state and federal courts throughout Missouri and Kansas. As a former insurance claims professional, Josh understands insurance coverages and the multitude of insurance-related issues that might arise during the course of litigation. He also has experience identifying, evaluating, and enforcing indemnity rights on behalf of clients in a variety of contexts. 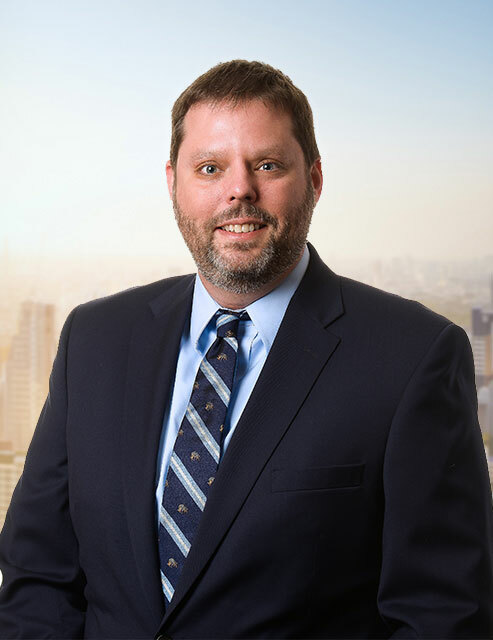 Josh takes a collaborative approach to representing his clients and understands the importance of keeping clients informed and prepared for all stages of litigation. He will aggressively represent your interests but understands the importance of providing practical advice based on an accurate assessment of the merits of your case. Obtained a defense verdict for a California-based finance company in a case alleging violations of the Missouri Merchandising Practices Act following a five-day jury trial in Jackson County, Missouri. Obtained summary judgment in Jackson County, Missouri in a case involving a dispute over uninsured motorist coverage. Obtained a judgment in a breach of contract action and successfully collected all of the more $70,000 and pre-judgment interest owed to the client.